At Hometown Toyota, our Service Department offers specials on a wide variety of services for all Toyota models, including the Tacoma, Corolla, and Camry. During our Summer Breeze Service Event, you can save on the services your vehicle needs most this season. Our factory-trained Toyota technicians will use Genuine Toyota Parts and advanced diagnostics to keep your vehicle running as it should. 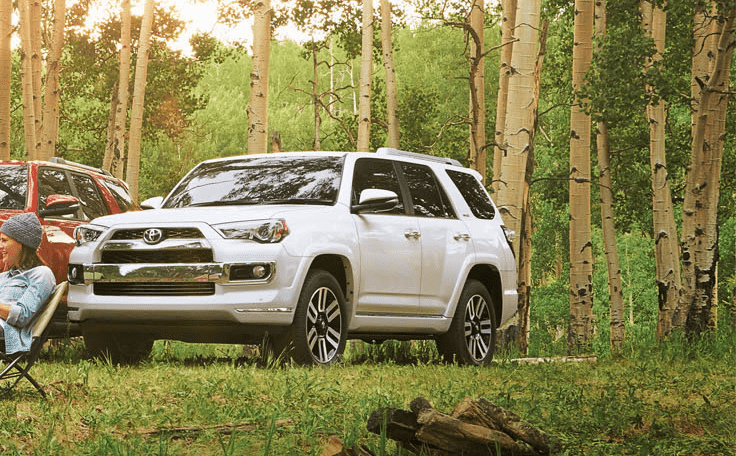 Keep your Toyota going strong this July and beyond. Make your service appointment today! At Hometown Toyota, our Parts Department offers specials on a wide variety of parts and accessories for your Toyota car or truck. Are you looking for a lift kit for your Tacoma or Tundra? Ask us. How about something to set apart your Corolla or Camry? Ask us. Maybe you're looking for a gift mug for that special Prius driver in your life. Ask us.